Why Do I need an Industrial Shredder? Looking to protect your brand, destroy rejected products and reduce volume of waste? A Monster Industrial shredder can get the job done safely and cost effectively! Product Destruction to protect your brand or product depackaging to recover or separate valuable resources! Controlling product liability, protecting your company and your brand name requires that all rejected, expired or unwanted items do not get sold on a secondary market. A Monster Industrial shredder at your facility can quickly and easily destroy designer bags and purses, shoes, canned food and sporting equipment that can be recycled or sent to landfill. 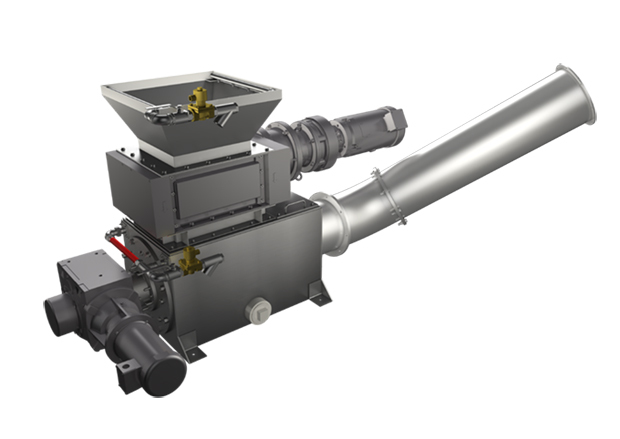 A 3-SHRED or 4-SHRED grinder can also be used to meet regulatory requirement for the destruction of marijuana plants, soil and pots for cannabis growing operations. Need a safe, efficient and trouble-free solution to recycle inventory of expired or rejected liquid packaged goods? 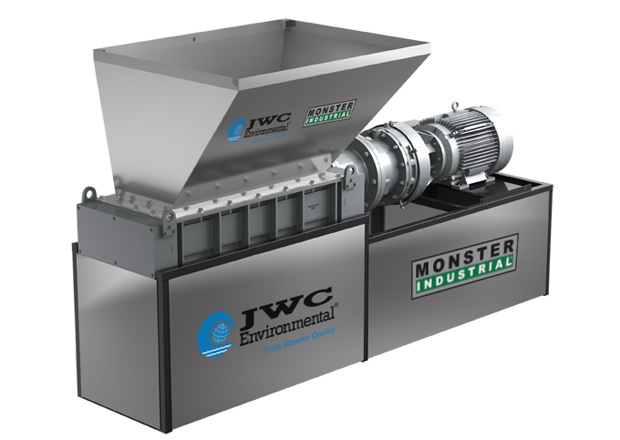 The Zero Waste Monster is an engineered system with a 4-step process for product destruction and material recycling. The system will break open packaged wet food, fluids and creams, separate out the liquid contents from the packaging, wash and compact the packaging as it exits the system. The cleaned metal or plastic is then ready for recycling and the liquids can be sent to a bio-digester or be composted. Interested in seeing the Zero Waste Monster in Action? Watch the Video now!